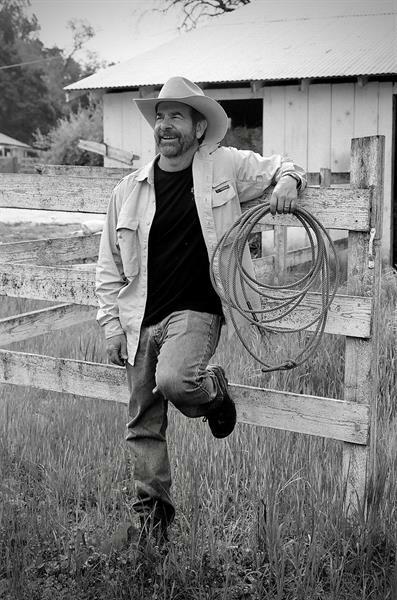 In 1969, Jack's parents purchased a 700-acre cattle ranch in rustic Carmel Valley. While still maintaining a working cattle ranch, the Galantes, in 1983, began growing premium grapes on their property, specializing in Cabernet Sauvignon. 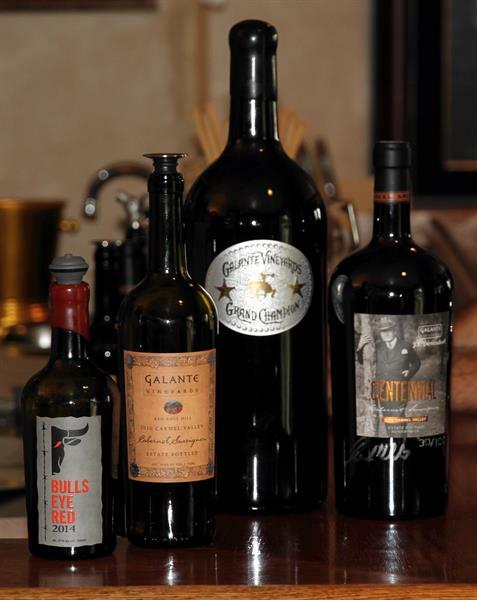 In 1994, Jack Galante decided to build a winery and use some of his grapes to produce ultra-premium estate bottled wines. 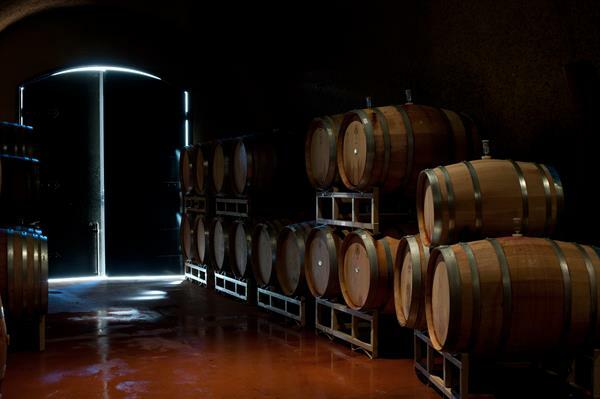 Today Galante is recognized as one of the premier wine producers in Monterey County and all of California. 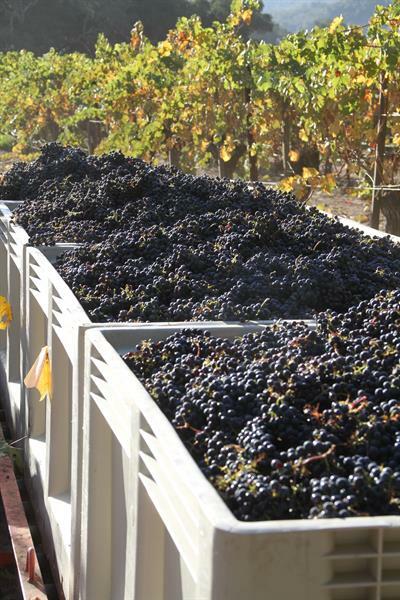 Well known for our Cabernet Sauvignon, we also make limited amounts of estate grown Malbec, Petite Sirah, Merlot, Pinot Noir, Sauvignon Blanc, Viognier and several blends. Jack opened the first Wine Tasting Room in Carmel in 2004 located on Dolores St. between Ocean Ave. and 7th. Come on by to sample our Estate wines. Take Ocean Ave into Carmel, turn left on Dolores. We are located between Ocean & 7th in a courtyard behind Piccadilly Park and Luca Restaurant.